With a variety of exceptional eco tours, amazing Vancouver Island golf courses, a mild year round climate, a great selection of parks, trails galore, an abundance of wildlife, world famous Vancouver Island fishing, outstanding spas, and adrenaline rushing zipline tours, Sooke has all the activities and attractions you could ask for! Experience the thrill of reeling in a 40-50 lb. salmon or battling a giant halibut, weighing in at up to 200+ lbs. 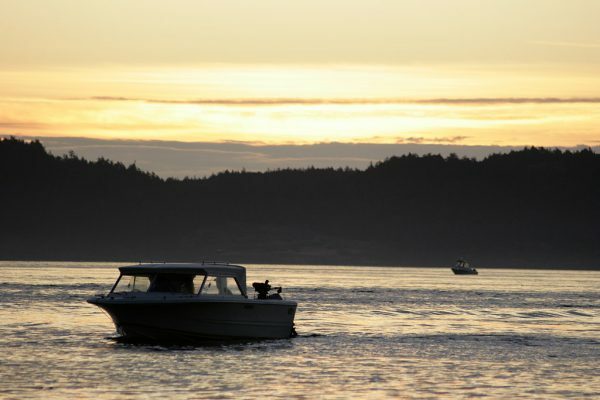 Sooke offers some of the best salmon fishing in the world and is also known for its world-class halibut fishing. 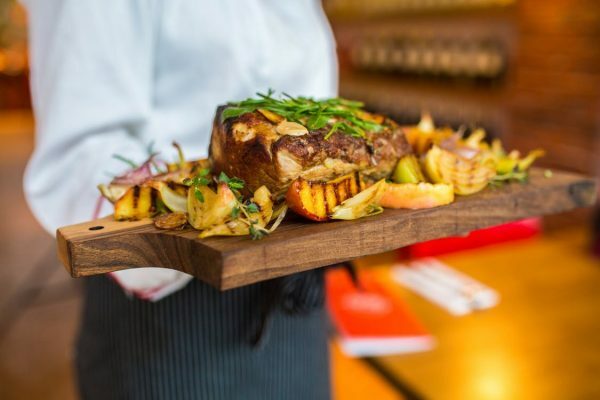 Sooke Harbour Resort & Marina is located within just a few minutes walking distance to delectable restaurants, pubs, and cafes or a close drive to many more dining options ranging from high-end epicurian to funky coffeeshops offering sandwiches and fresh-baked artisan treats. Looking for an exhilarating west coast marine adventure? Jump aboard one of the whale watching marine tours located in Sooke and head out on an educational, exciting adventure. 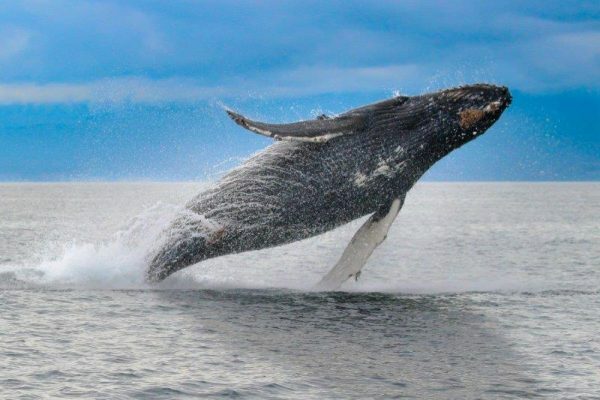 These tours depart from the Sooke basin and explore the Strait of Juan de Fuca in search of Killer Whales, Porpoises, Gray and Humpback Whales as well as a handful of smaller marine life such as seals, sea lions and various species of birds. 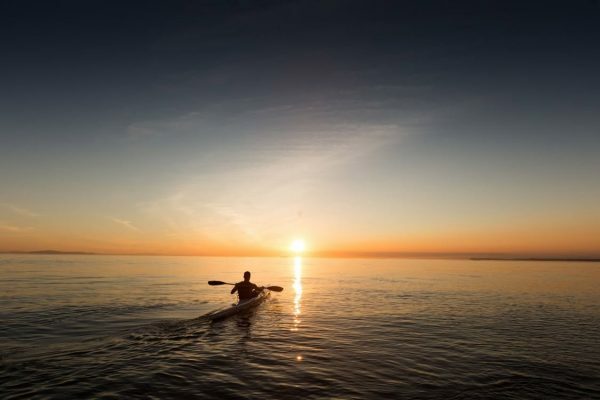 Escape the hustle and bustle of the city and experience true serenity on the calm waters and scenic shoreline of the Sooke Basin. Kayaking is one of the best ways to see marine life, eagles, and other various wildlife. With tours and rentals based right out of Sooke Harbour Resort & Marina, there is no reason not to embark on a truly natural experience while spending time in Sooke. Need a little adventure in your life? Try soaring over the hills and majestic west coast rainforest of Sooke. 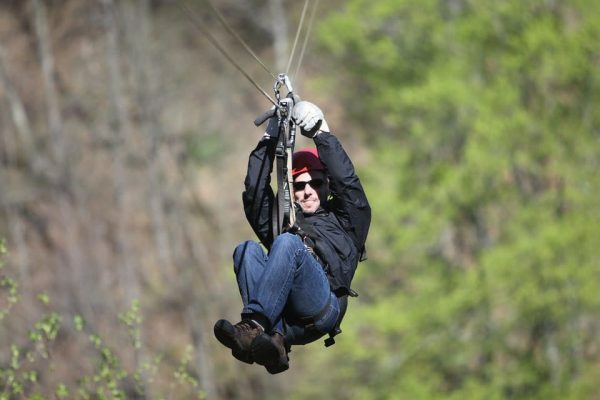 With zip lines soaring from 150ft up to 1000ft, this experience is not only safe and family friendly but also provides you with memories that will last a lifetime. 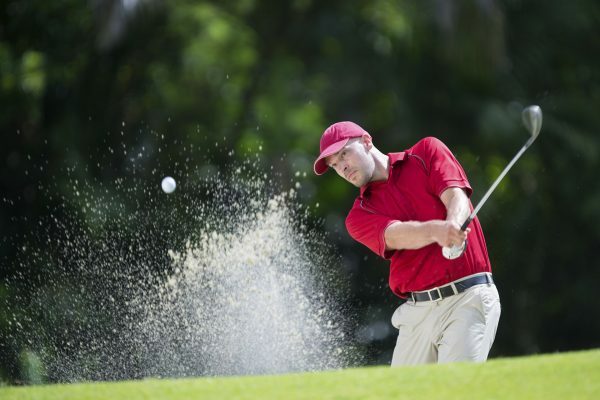 Golf enthusiasts with find a pleasant mix of short, medium and championship golf courses in and around Sooke that can accommodate players of all skill levels. Find the balance between good quality, great value, challenge and playability on Vancouver Island. There are many stunning beaches and parks to be discovered in the Sooke Region including the easy-to-get-to Whiffen Spit but if you would like to go on a bit of an excursion to find something more secluded, try a trip to Botanical Beach, China Beach, French Beach, Sombrio Beach, or Mystic Beach. Some of the best hiking on Vancouver Island can be found right here in the Sooke Region. Vast networks of trails, some many well marked, some not, can take you on an adventure through the rainforest, beaches or up along Hurricane Ridge and the Kludak trails in the alpine zone. 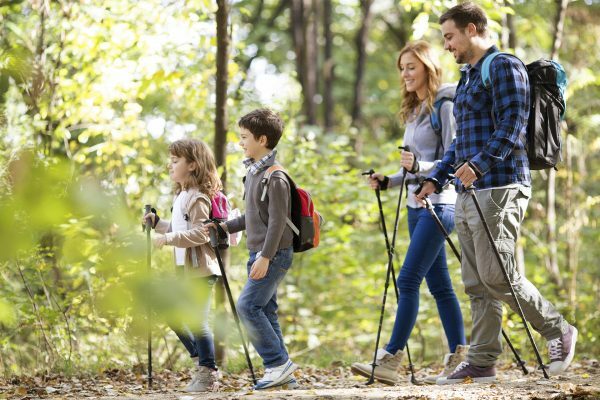 As one of B.C’s largest growing municipalities, of its own modest size, Sooke is poised to become the outdoor recreation capital of Vancouver Island. 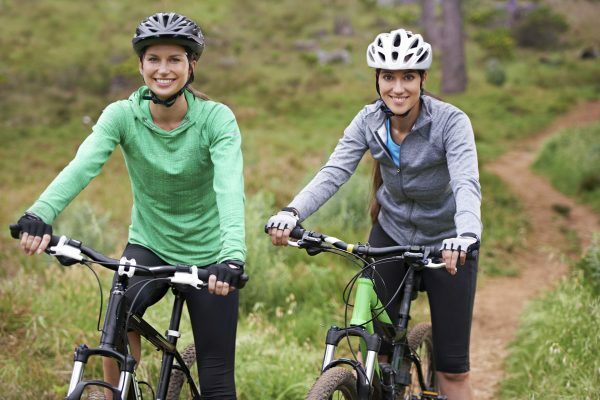 Biking has been growing in popularity for years, Sooke is a perfect place for all kinds of bikers from casual cyclists to die-hard mountain bikers. Tugwell Creek Meadery became British Columbia’s first licenced meadery in 2003 and provides a exceptional experience for every visitor who comes for a taste of their renowned mead wine. 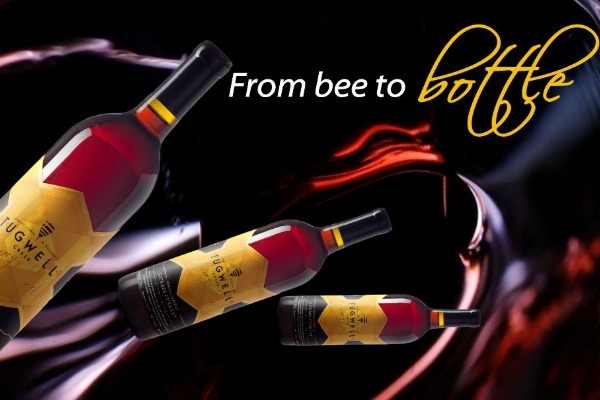 This unique wine made from fermented honey has been consumed for centuries and a tour of this meadery will give you an educational background on the distinct brew. Sooke is the perfect location for a relaxing getaway. There are 3 spa options within minutes of our Resort, each with their own specialties. Let us know if you would like to reserve a treatment and we can help. West Coast Wellness is owned by Elissa Michaud who graduated from Emperor’s College of Traditional Chinese Medicine in 2000. Her unique style is a blend of relaxation, Swedish and deep tissue massage. Jordan River, just North of Sooke, has a fairly exposed reef and point break that has reasonably consistent surf. Pacific storms kick up the surf and draw enthusiasts during the short, sometimes fierce days of winter. 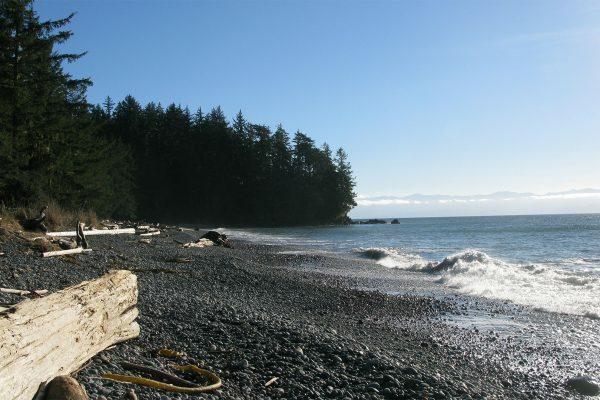 And if the waves are judged to be imperfect here, the tribe moves further west to Sombrio Beach in the heart of the Juan de Fuca Provincial Park. Sooke has many well exposed areas for storm watching. 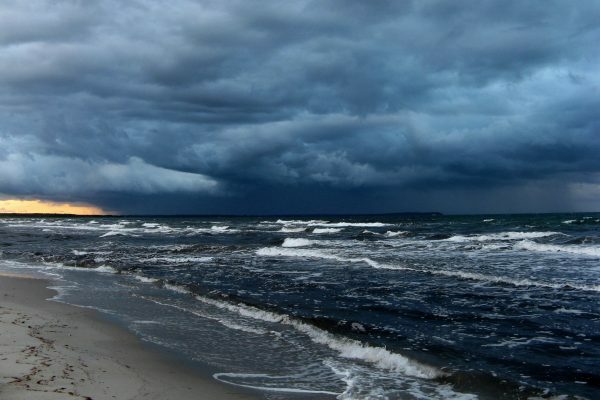 A 10 minute walk through the rainforest on a well marked trail will get you to Botany Bay where you will be sure to see massive waves and heavy seas. Large pieces of driftwood are tossed around like toothpicks.